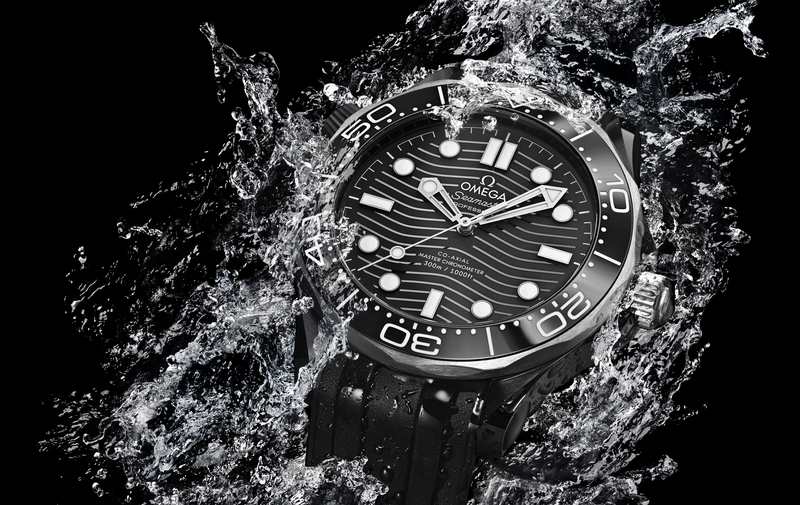 Omega has just announced a collection of three vintage style Seamasters to commemorate the 2018 Winter Olympic Games which take place in PyeongChang, South Korea. The Seamaster Olympic Games Gold Collection come in classic 39.5 mm Seamster cases in either 18K yellow, rose (Sedna™), or white gold (Canopus™). 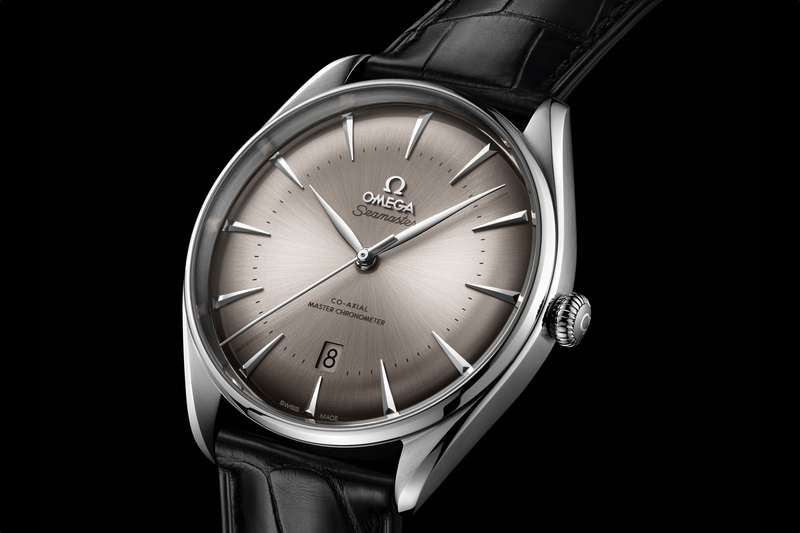 An eggshell white enamel dial with a vintage Omega logo, minute track, and Seamaster logo punctuated with leaf-shaped hands and applied indices in the same 18K gold material as the case. 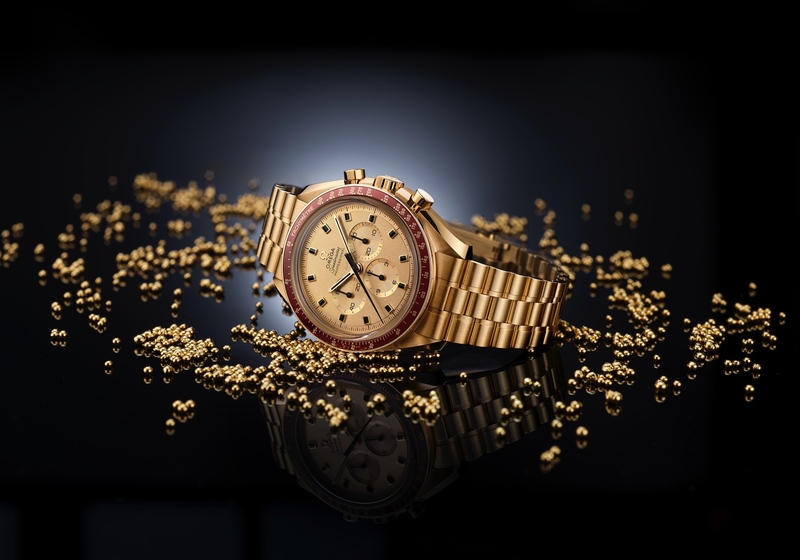 Omega started as the official timekeeper of the Olympic Games in 1932 and so on the casebacks, there is an 18K gold ring, which includes all the known host cities and dates from the brand’s Olympic Games journey, from Los Angeles 1932 up to Los Angeles 2028. Each watch is powered by the Master Chronometer caliber 8807 with a rose gold oscillating weight. 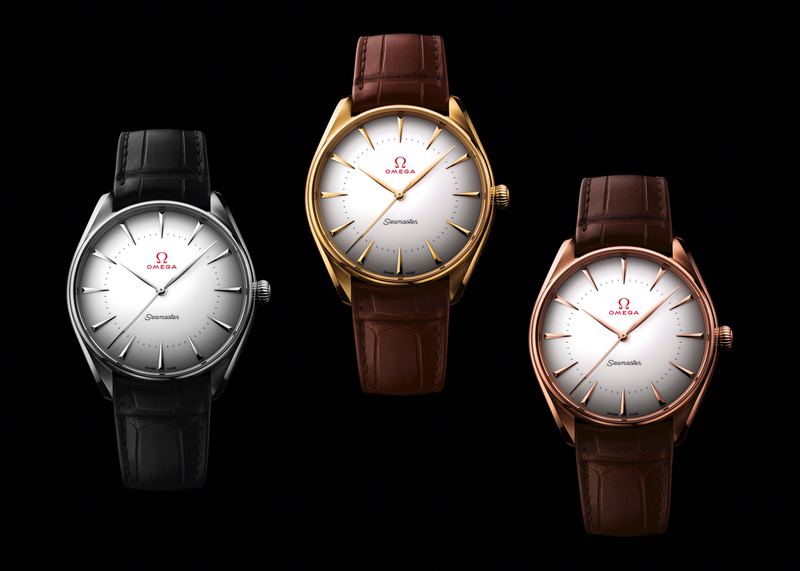 These are good looking, well-proportioned watches, and it’s great that Omega did not ruin the dial with Olympic rings (as they have on past Olympic homage pieces), however, even considering the 18K gold cases, the prices are about as high as *Mount Olympus* (approx. $17,000 – $18,500).